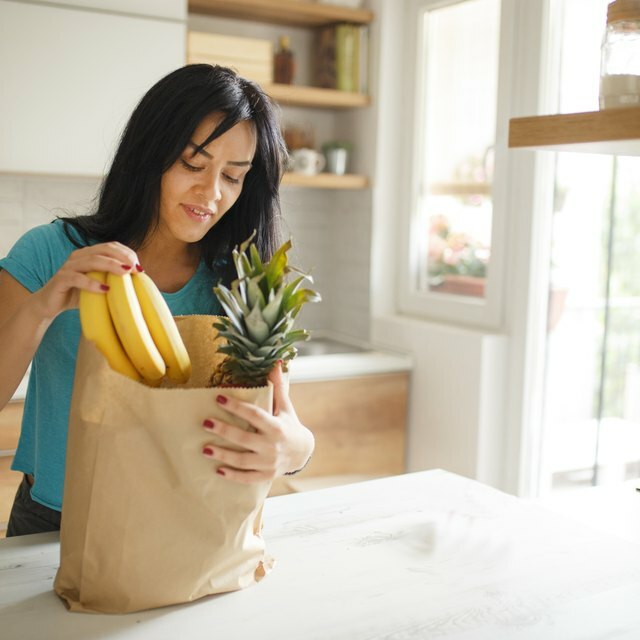 The Supplemental Nutrition Assistance Program (SNAP), more commonly known as the food stamp program, assists qualifying low-come individuals and families with the purchase of food items with an Electronics Benefit Transfer card, or EBT card. Cardholders can use the EBT card at authorized food outlets and grocery stores. If you've been approved to receive SNAP benefits, and haven't received your EBT card in the mail, there are ways to determine when the card was mailed. Your social services agency must give you a decision about your SNAP application within 30 days of the date you submitted your completed paperwork and supporting documents. If a month has passed and you still haven't received an approval or denial letter, you can begin inquiring as to whether you have been approved, and where your EBT card is if the approval was granted. Locate your original SNAP benefits approval letter, if available, and find your case manager's contact information. If you're unable to locate this information, contact the SNAP benefits department at your local family or human services agency. For security reasons, most agencies require clients to provide personal identifying information, such as a full name, Social Security number or client ID number, when making inquiries about any issues related to the individual's case. Be prepared with this information when calling the case worker at your social services office. It is important to note that you should never reveal your PIN to others if you've already created one, as your card could then be used without your consent. If this occurs, your food benefits will not be replaced. Ask your caseworker when you can expect to receive your EBT card in the mail. If you're unable to reach her directly, leave a detailed voice message stating that you would like an update on the status of your mailed EBT card. Be sure to include your full name, Social Security or case number and phone number. Most case managers, return phone calls within two to three business days, depending on their caseload. You might be able to find out when your card was mailed by contacting the EBT customer care line number, which varies by state. You can get a list with each state's customer service number from the United States Department of Agriculture (USDA). You can also consult your caseworker or visit the local human service's web page in your area to obtain the number. Never reveal your PIN to others, as your card could then be used without your consent. If this occurs, your food benefits will not be replaced. You might be able to find out when your card was mailed by contacting the EBT customer care line number, which varies by state. Consult your caseworker or visit the local human service's web page in your area to obtain the number.